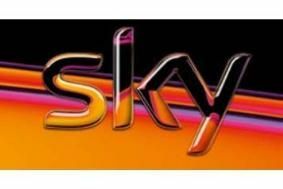 Sky set to buy Virgin Media's TV channels | What Hi-Fi? The deal would allow Virgin to concentrate on its key businesses while saving Sky the money it currently spends in order to offer these channels. Sky would also benefit from gaining a coveted spot on on the Freeview channel roster, though the Virgin 1 channel would almost certainly be rebranded. Other channels set to be included in the deal would be Bravo and Challenge. The channels were thought to be priced at about £500m originally, although it is believed that this has now dropped.